Aging buildings often require specialized solutions. 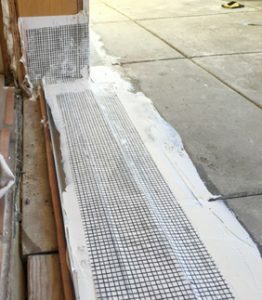 Depending on the issue, some buildings need waterproofed decks or walls. Other buildings need metal replaced and repainted, while other buildings need brick cleaned and re-grouted. Steadfast is a professional commercial construction company in Tacoma, WA. We leverage local supplier and manufacturer relationships with Allied Building Supply, Pacific Polymers, and many more. Because of this, Steadfast delivers the right solution with the right product & application. 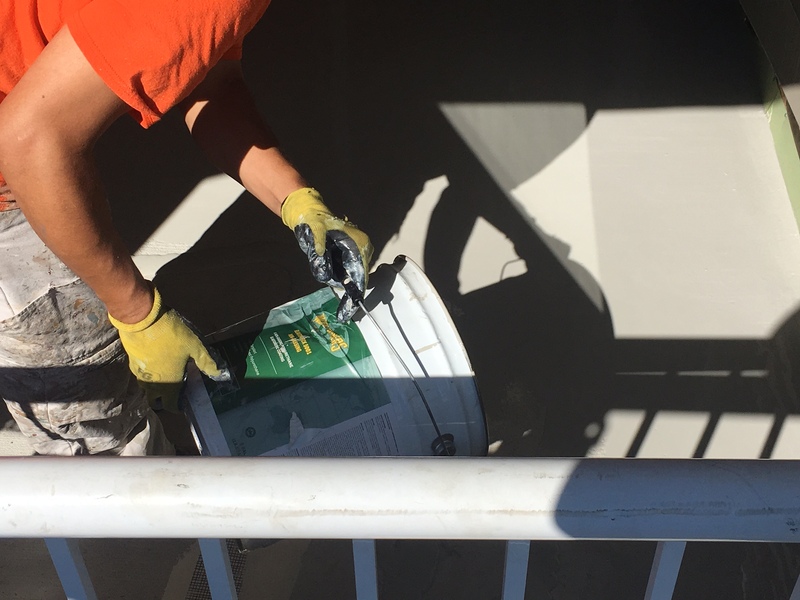 Prior to installation, Steadfast takes great care to prepare the job right. We prep surfaces so they are clean and free of paint or rust. We follow manufacturers’ specifications to ensure product warranties. At the end of the day, our goal is to make sure your building is well-protected against the elements for the life of the building.